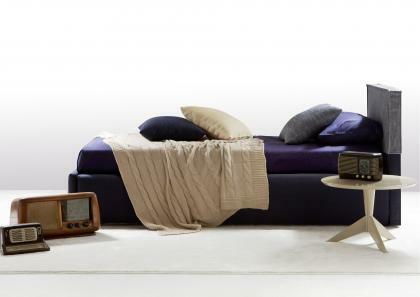 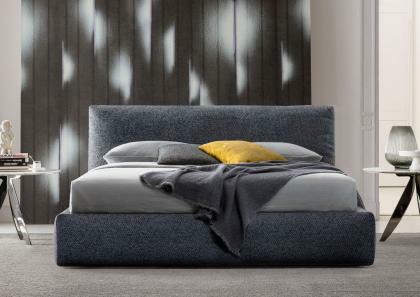 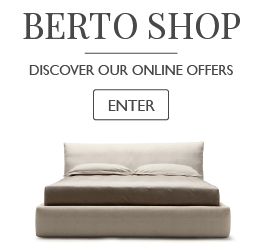 The BertO Bed Collection comes from understanding innovation in new technologies and having a solid commitment to uphold tradition and the art upholstery; together they are at the heart of providing optimum and consistent rest. 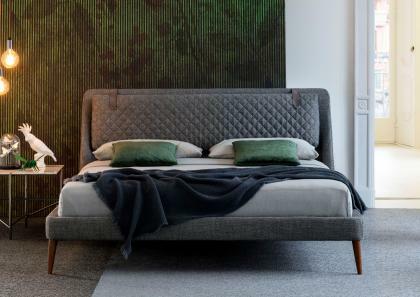 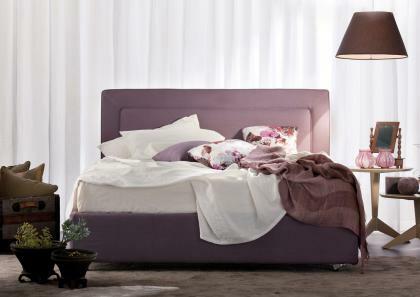 Every BertO Bed from the construction of the headboard to the frame answer to even the most demanding needs and sophisticated styles. 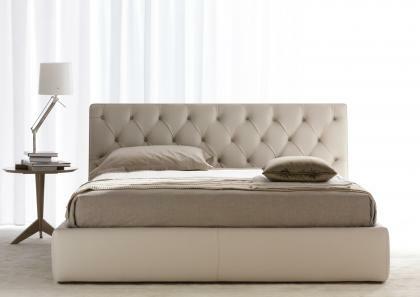 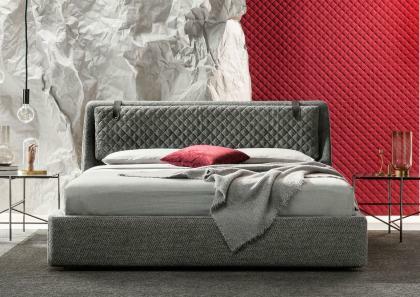 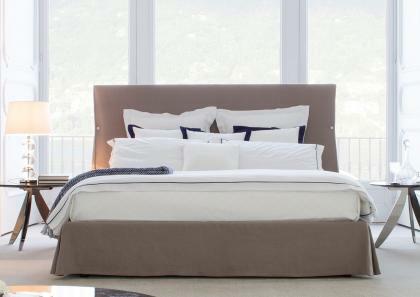 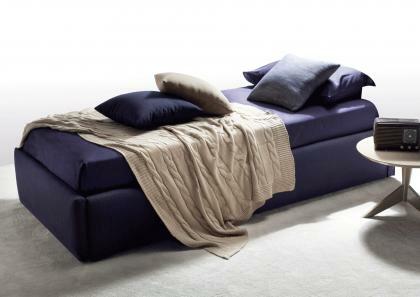 Designed to be classic or modern and minimal, upholstered in fabric or in leather, all BertO Fine Upholstery Tailored beds are extremely functional, made to measure, available with/without storage boxes and always come with orthopedic mattresses.